At Howards Peugeot, we cover all your MOT, servicing and repair needs. All Peugeot workshops are fitted with the latest diagnostic equipment. We have all the tools required to make sure any work needed can be handled as fast and efficiently as possible. You can trust our Peugeot technicians as they are highly trained across all the brand. We also offer Peugeot parts at each dealership, where we have available all the genuine parts and lubricants. We can service all Peugeot vans and car at our 4 Peugeot dealerships. 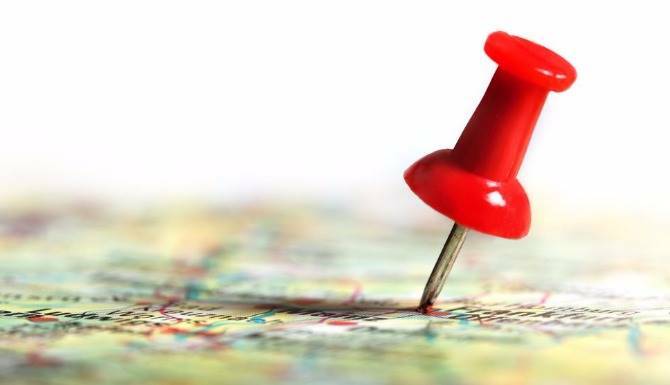 Their locations are Taunton, Dorchester, Weston-super-Mare and Yeovil. 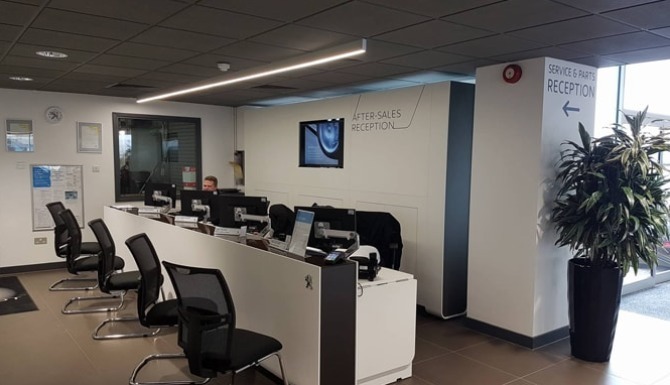 Book a Peugeot service online or give our friendly team a call, we will get you booked right in. 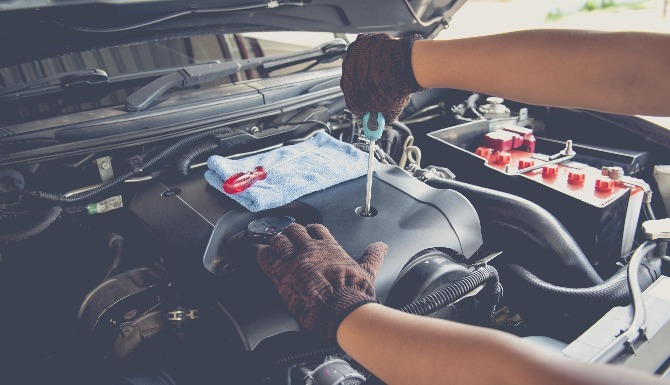 Getting your car or van serviced is vital to maximising the longevity of your vehicles life. You can see how often your Peugeot needs servicing in your vehicle's service handbook. Regular services will minimise breakdown and unforeseen risk. Don’t wait for a major breakdown before taking your car into a garage, your potentially risking a larger automotive cost. 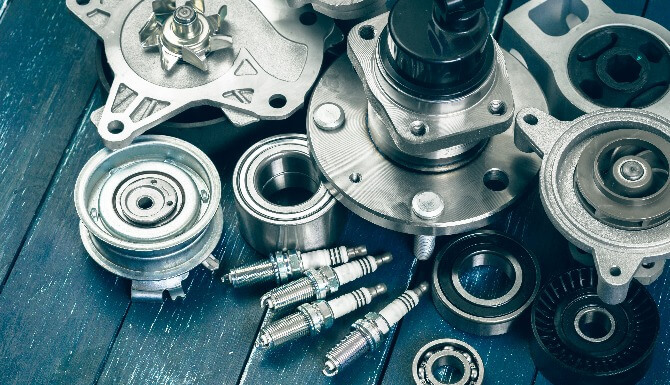 We have access to genuine Peugeot parts thanks to our on-site authorised parts department. Meaning you can relax knowing that if anything needs replacing it will be exactly the same quality part that was fitted to the vehicle when manufactured.